The US National Science Foundation Directorate for Biological Sciences (NSF/BIO) and The Biotechnology and Biological Sciences Research Council (BBSRC) are pleased to announce continuation of lead agency arrangements under a new five-year management plan. 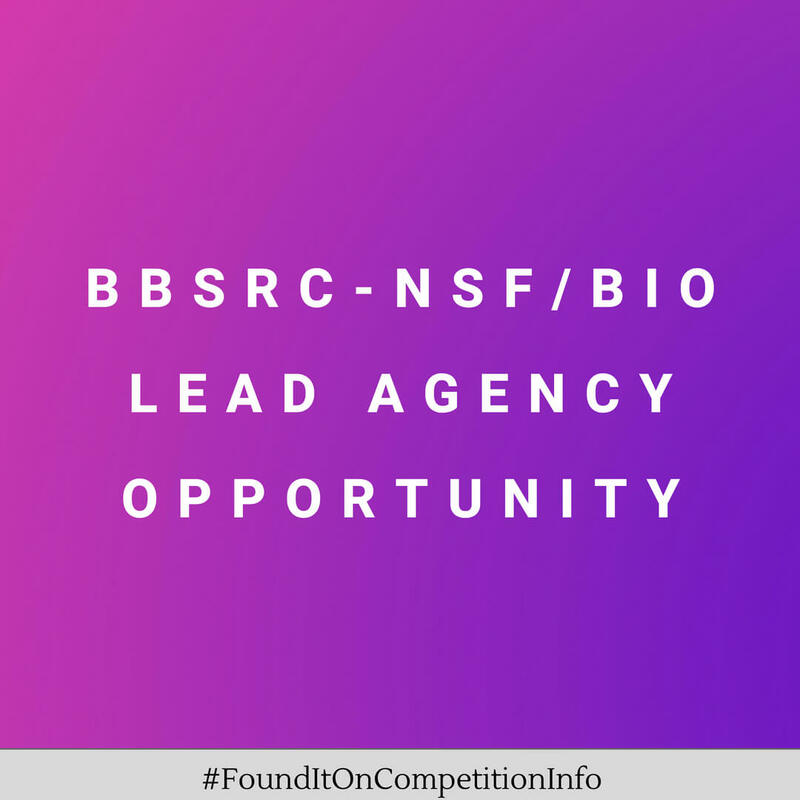 The lead agency scheme allows US and UK researchers to submit a single collaborative proposal that will undergo a single review process by the lead agency, on behalf of both NSF/BIO and BBSRC. Funding for activities undertaken by US partners will be met solely by the NSF.